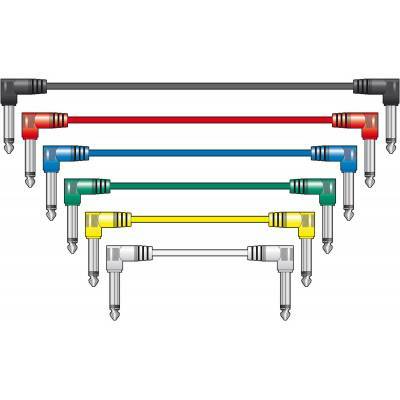 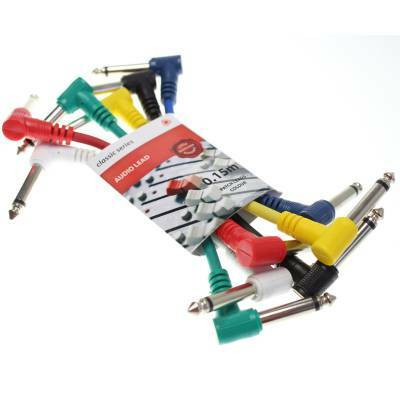 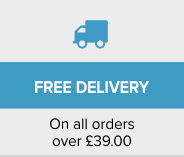 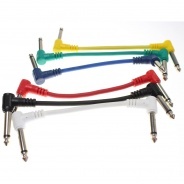 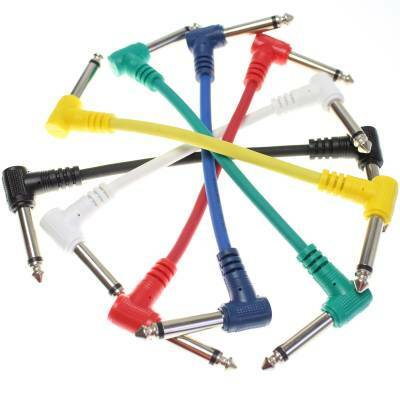 Our multi coloured patch cables are ideal for connecting you guitar effects pedals such as the classic BOSS TU3 tuners, RC-3/RC30 Loopers, DS-1 Distortion etc. 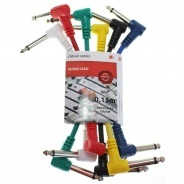 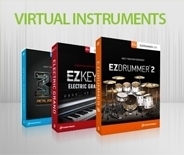 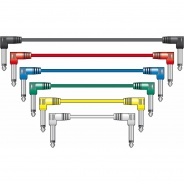 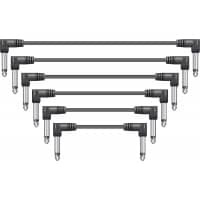 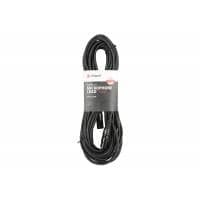 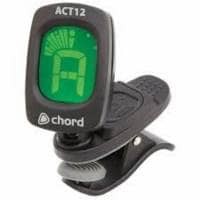 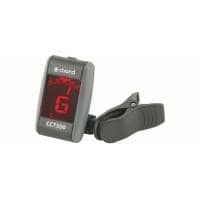 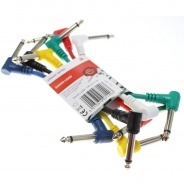 The pack of 6 patch leads are also known as guitar /audio patch leads and these can be also used for connecting effects units, sound modules and most studio equipment. 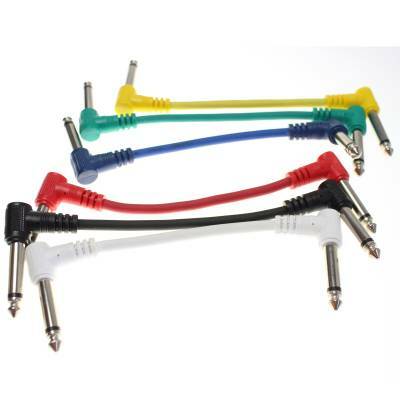 Each end of the patch lead features a right angled 6.3mm jack plug.